This bottle never inspired confidence in me when I looked at it but I’m including it in my perfume review series and maybe I’ll be surprised. If you want to read the original details and the first review you can find it here. 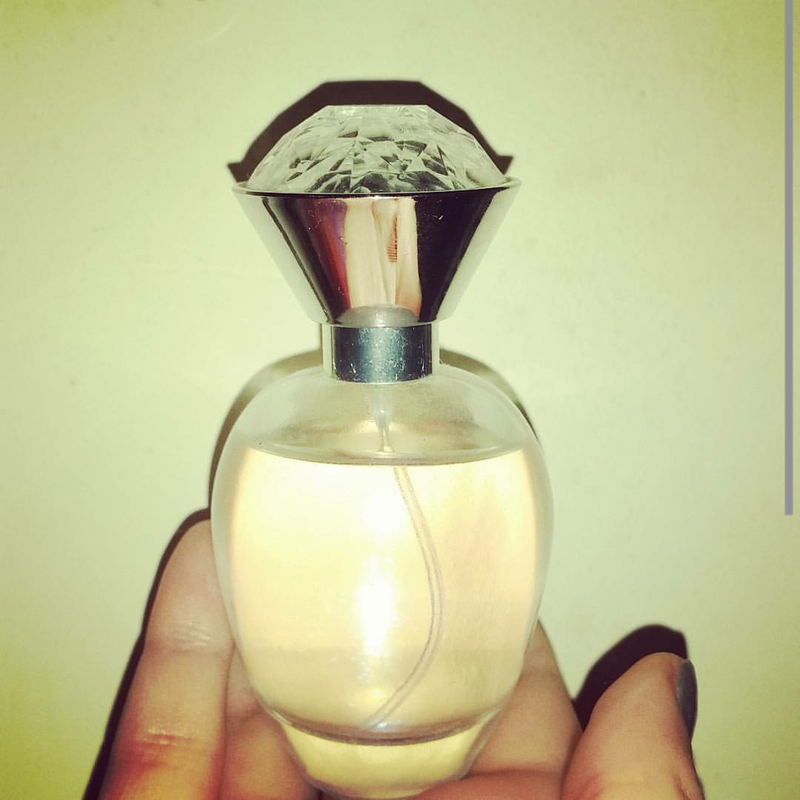 If you want musky and you want it cheaply then this perfume is perfect for you. With no other scents managing to break through the musk this feels very much like a masculine and woody scent rather than something trying in any way to be feminine. Sparkling plum blossom and captivating orchid with notes of luxurious cashmere woods for sensuous warmth. The warmth does come through in the scent but the orchid and plum are ingredients that don’t provide any rest against the strong and heavy cashmere woods. The lack of relief makes this a really hefty scent to wear and even just one squirt knocks you back and leaves a lot to be desired. For some reason I feel this perfume represents an older era where perfume was used to turn heads and mask other unwanted scents to a much greater degree than today but I cannot imagine it having much place in the modern world (at least not my world). It doesn’t strike as a sophisticated strong smell and instead just a few aromas mixed around by somebody looking to make a cheap and quick product. The bottle also leaves a lot to be desired with a half hearted attempt to make the bottle shine and shimmer and the plastic top does nothing for it either. I’ve hardly ever reached for this perfume and don’t think I am likely to any time soon and it has rather inspired me to have a perfume declutter at the end of my review series. It doesn’t sound as though you like it all that much – just chuck it out.